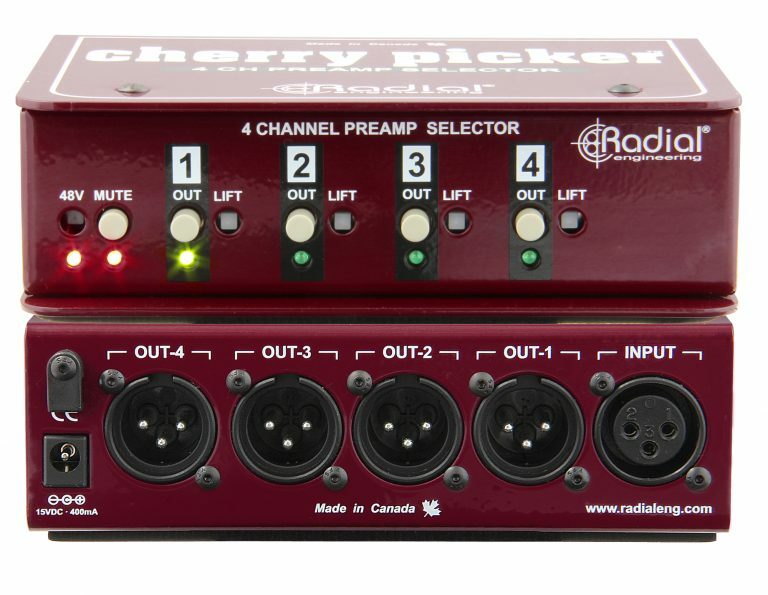 The Cherry Picker™ is a 1-input, 4-output switcher that allows you to audition a single source through multiple devices in the studio, including mic preamps, compressors, and effects units. 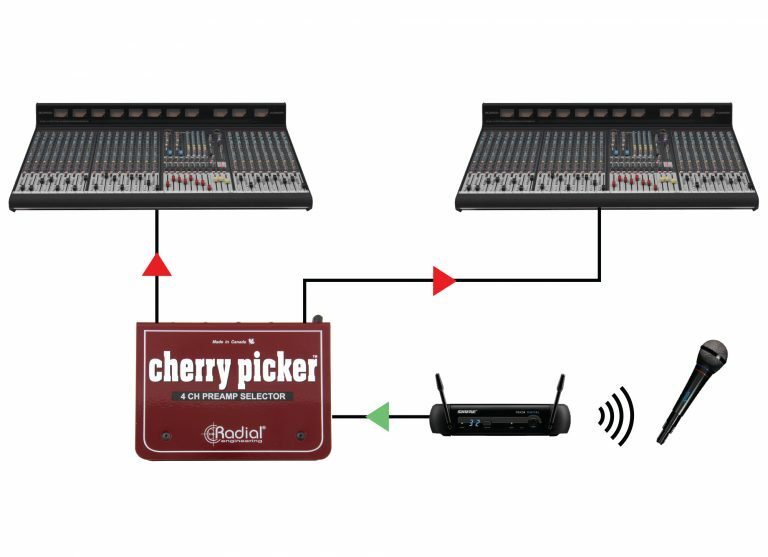 The Cherry Picker gives you the ability to connect to multiple devices in the studio and instantly A/B between them without any time-consuming cable swapping or re-patching. 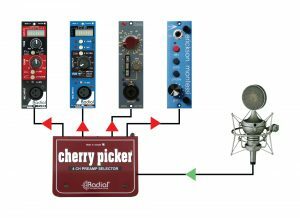 Now you can test your vocal mic through four different preamps without even stopping playback. 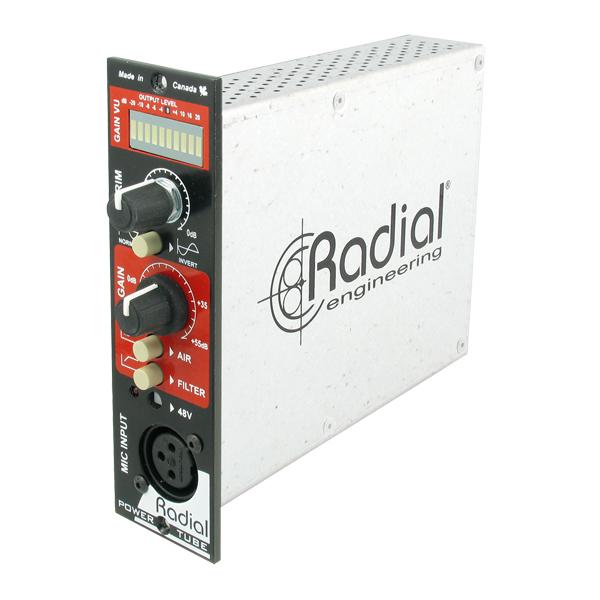 It also works with line level signals, so you can connect the output of a single mic preamp into four compressors or effects units. The Cherry Picker helps you make quick decisions with the confidence that comes from an immediate A/B comparison. 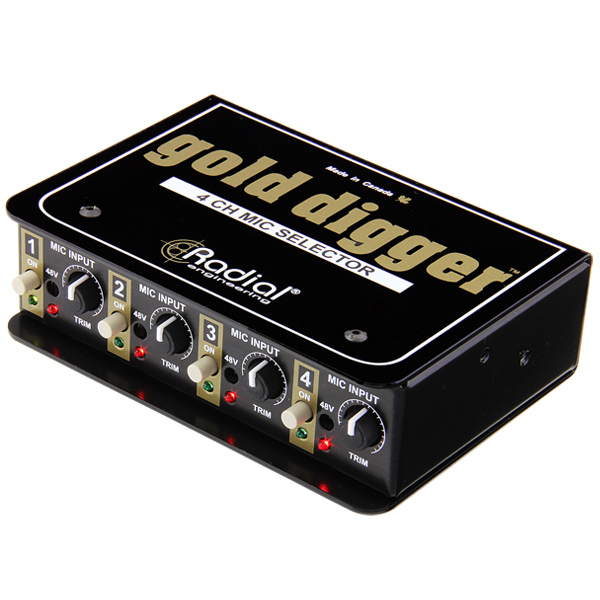 When paired with the Radial Gold Digger™ you can choose between four sources and destinations and select any combination instantly, giving you the freedom to explore endless sonic possibilities. "When you're comparing gear in the studio, these boxes are the answer to your prayers." "I have nothing but praise for both units. They're quiet and do not add color to the signal path. 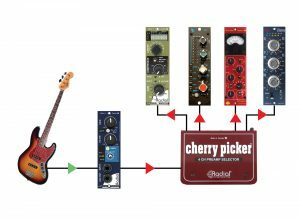 Most importantly, they make the difficult task of performing direct evaluations among multiple microphones and mic preamps much easier, allowing for instant side-by-side comparisons, which helps you make better choices, ultimately, better sounding recordings." "The Gold Digger and Cherry Picker are well built properly featured and affordable. Both get the job done as promised. The Cherry Picker does a superlative job." "They do exactly what they say on the tin and do it well. As somebody who routinely evaluates multiple microphone and preamp combos, they're an absolute godsend for me." 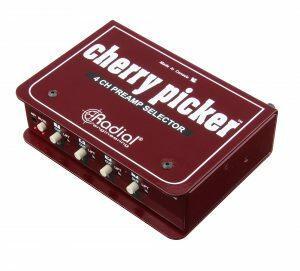 "This is a superbly versatile little unit that works extremely well, with glitch-free instant switching." "If you have more than a couple mics and preamps in your collection, I cannot recommend the Gold Digger and Cherry Picker enough. These are two products that every studio should own." "At times, using the Cherry Picker was an eye-opening experience. 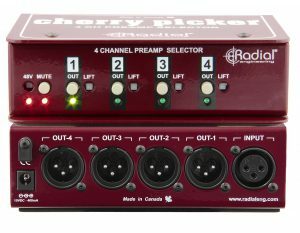 There were certain subtle details unique to different familiar mic pre's that I had never really noticed until quickly A/Bing them using this unit... After use, I've never felt more confident that I had the right pre for the job when hitting record." 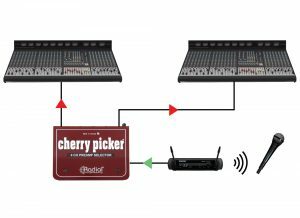 "The Cherry Picker creates a fantastic improvement in studio workflow. 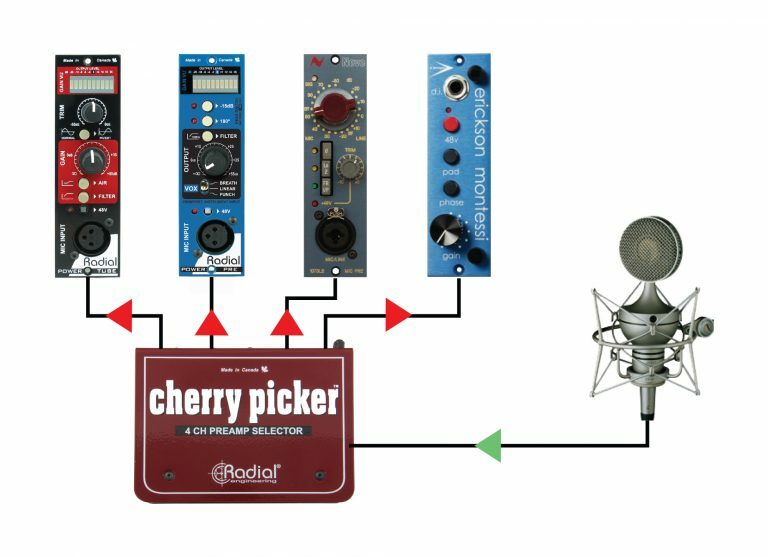 Finding the right microphone and pre-amp combination is pivotal in determining how a given source will fit in a track. 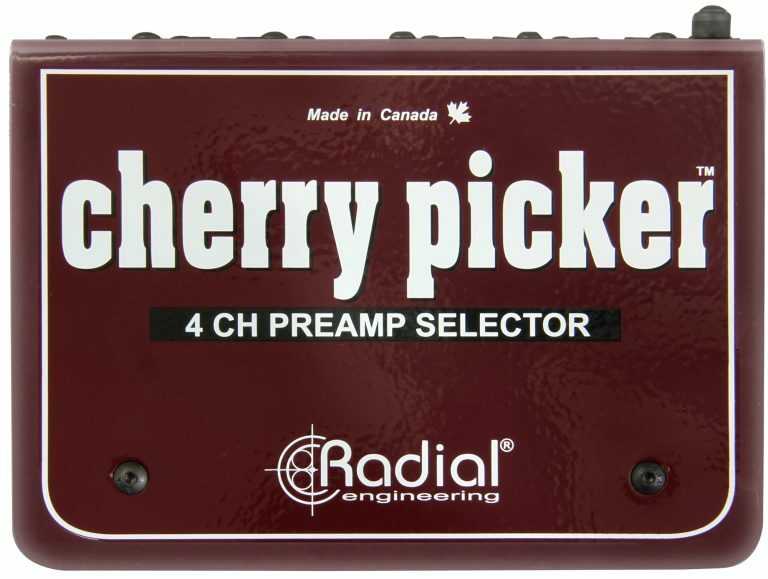 The Cherry Picker makes the process seamless." 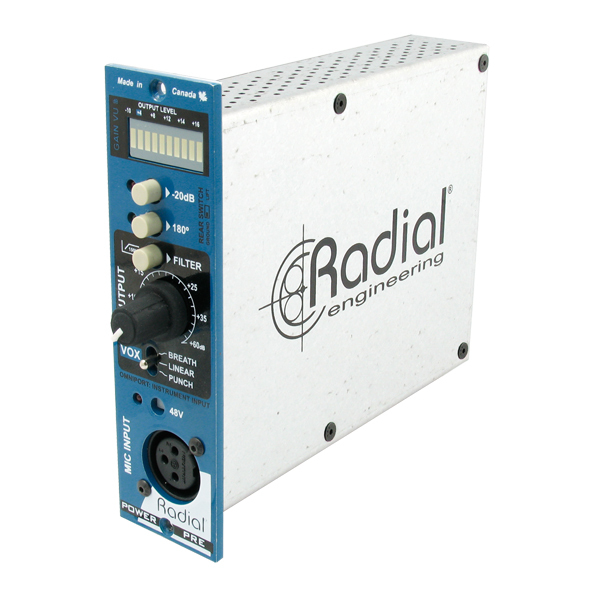 "Finally a product that allows you to use a Mic and quickly A/B different mic pres without the need of pausing to cut, repatch, listen and repeat. 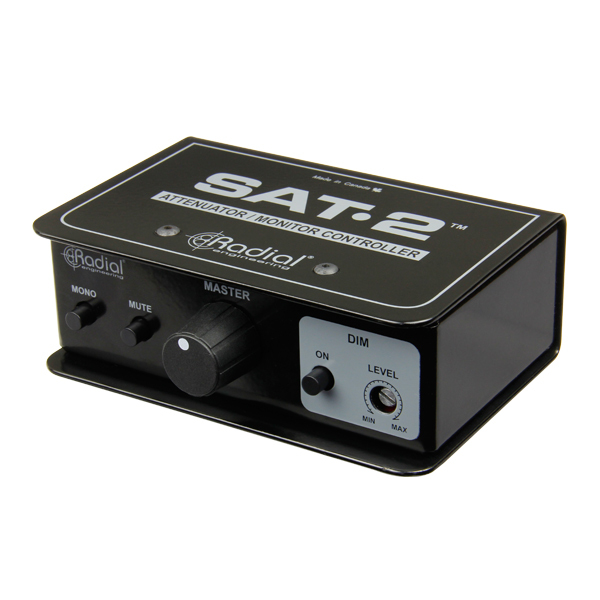 A must-have for recording guitars and vocals." "The Gold Digger and Cherry Picker are 'real' toys for the studio. 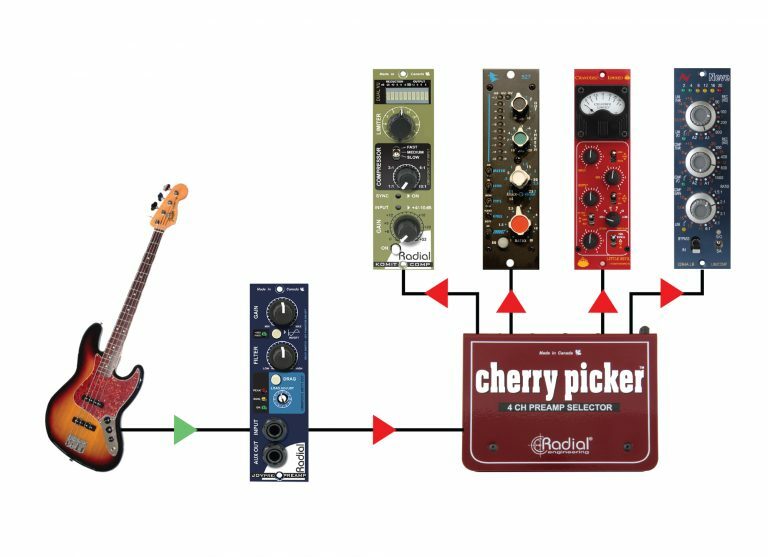 They let you try out every combination of microphone and preamp chain before settling on the one that best suits a particular vocal or instrument. 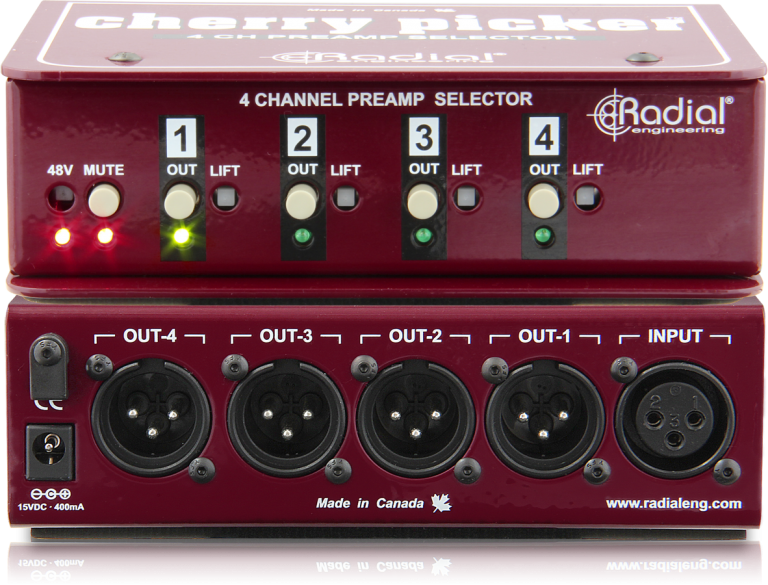 No more having to plug and unplug your whole rig. Saves time, and really fun." 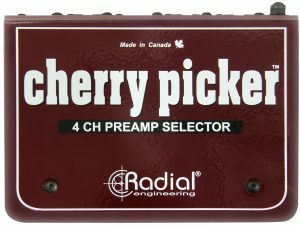 "The Cherry Picker by Radial is a great tool for selecting the right preamp for a particular recording without adding color to the signal. Typically I'd have to jump cables in the patch bay or ask someone to do it while I listen. 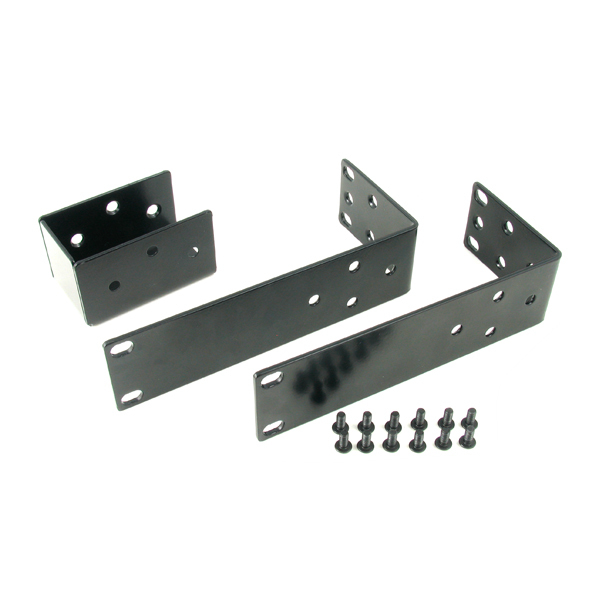 This unit allows me to make quicker choices with zero hassle."